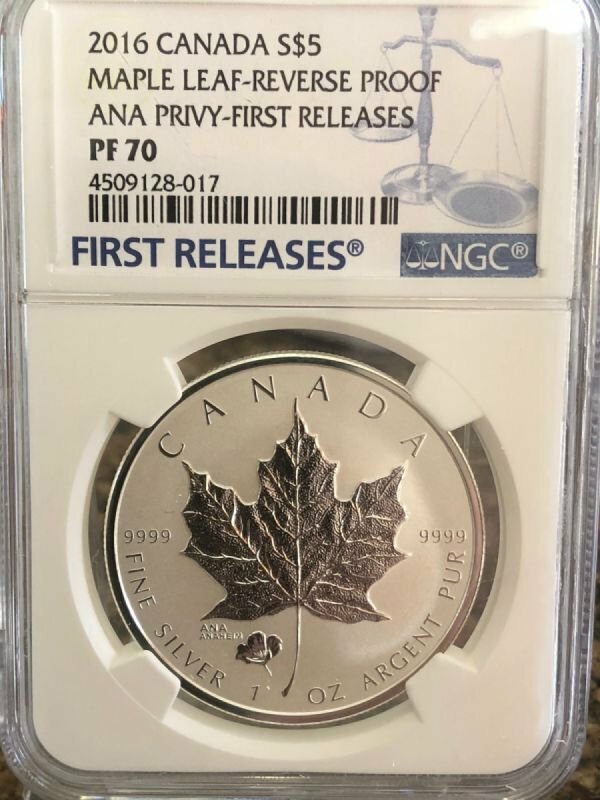 2016 Canada Maple Leaf .9999 1 Ounce Fine Silver Reverse Proof Anaheim ANA Privy FIRST RELEASES (Graded within first 30 days of issue) Professionally Certified and Graded PERFECT PF70 By NGC!! 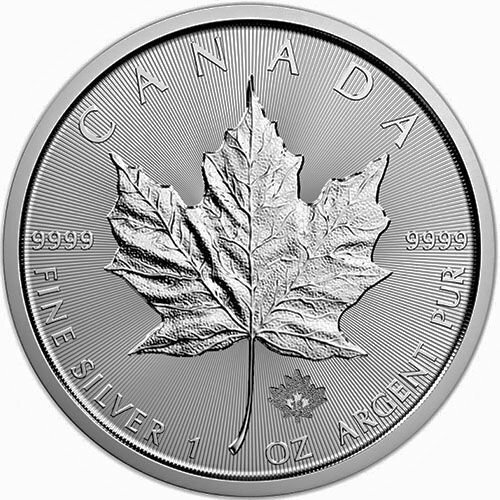 Unchanged from each bullion coin issued annually, the iconic maple leaf—that mighty national symbol of Canada, its people and its pride—is featured on the reverse of this fine silver numismatic coin. 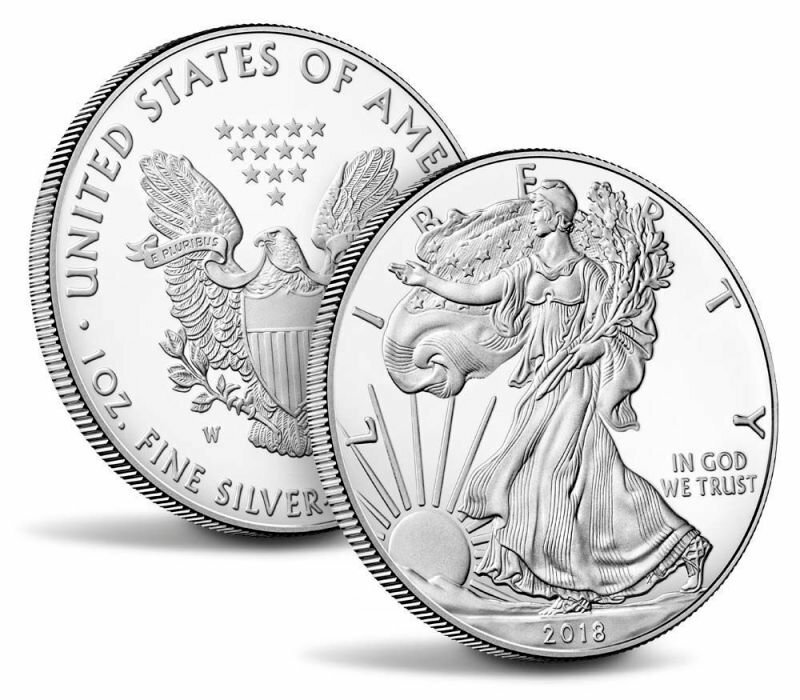 Intricately engraved in fine detail, the single leaf's serrated edges and deeply veined lobes are rendered in a way that adds texture to the leaf, which shimmers in a brilliant finish set against the frosted background. The official flower of the state of California, the California Poppy (Eschscholzia californica), is micro engraved on a small area of the reverse. 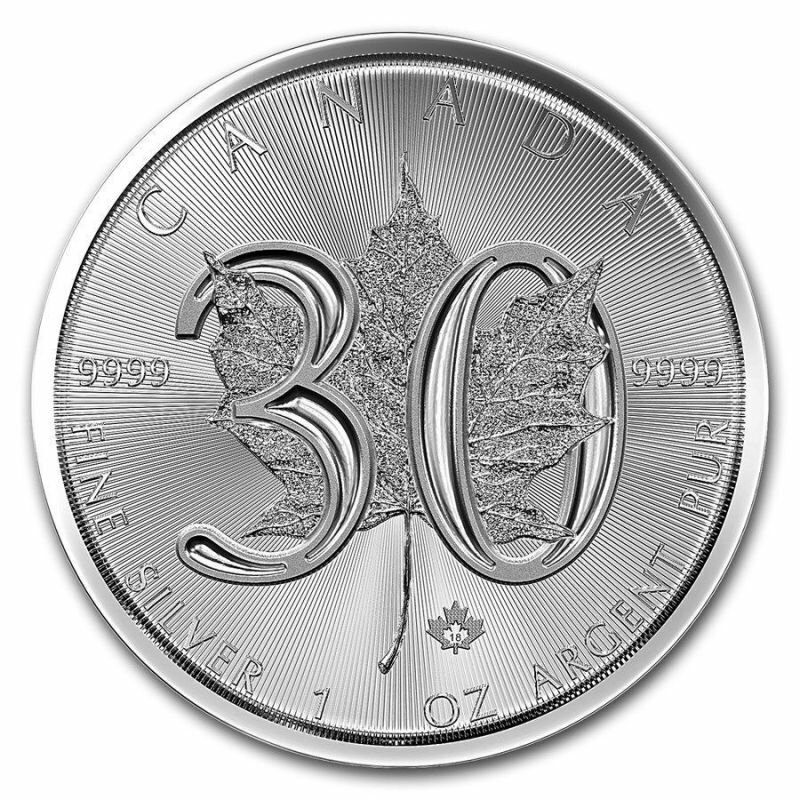 Remarkably detailed on such a small scale, this unique privy mark stands as a celebration of our attendance at the 2016 ANA World's Fair of Money in Anaheim, Cal., as further indicated by the engraved acronym “ANA” and the word “ANAHEIM”. 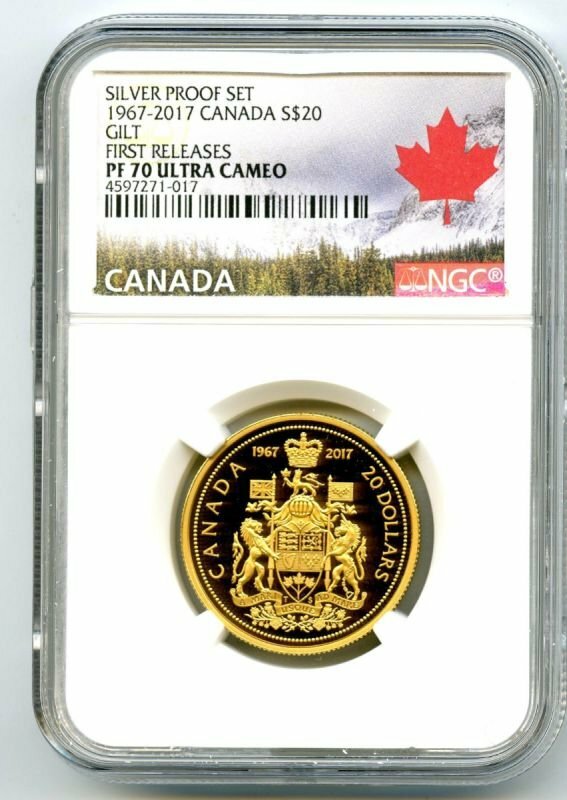 The word “CANADA” and the face value are also engraved on the reverse, while the obverse features the effigy of Her Majesty Queen Elizabeth II by Susanna Blunt.